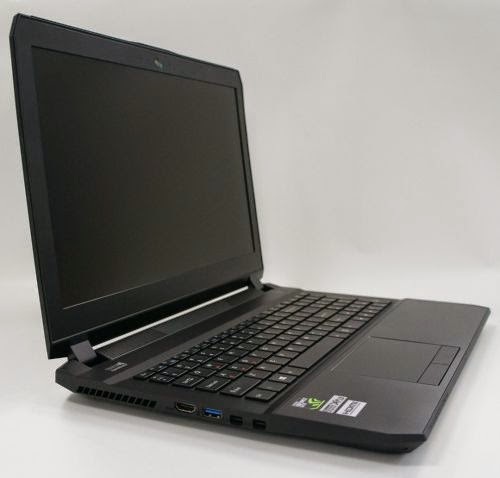 Clevo, if you didn't know, is a manufacturer that specialized in desktop replacement/gaming line of notebooks and are usually re-branded as Sager and Eurocom. Clevo has four notebooks in the works: two 15.6" display models called P65xSE and P65xSG. Plus two 17.3" versions called P67xSE and P67xSG. 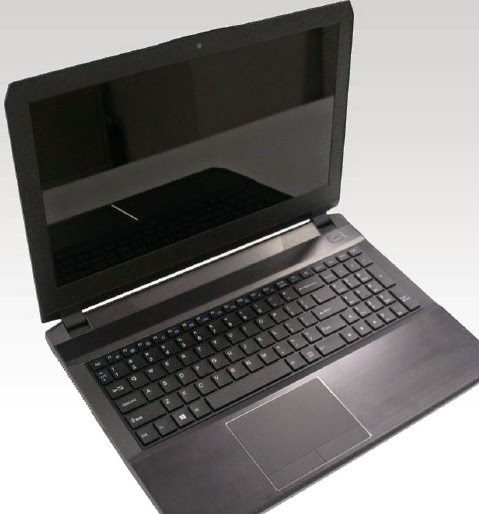 Since Clevo notebooks are generally ordered with customized specs, the displays will come in with choices between 1920x1080, 2880x1620 and 3840x2160 pixel resolutions. Choices between Intel Core i7-4710HQ, i7-4702HQ, i7-4770HQ, i7-4870Q and i7-4980HQ processors will be offered and RAM choices with minimum of 4GB to max 32GB of RAM. The SE models will have the nVidia GTX 970M and the SG models will have the nVidia GTX 980M graphics card. Benchmarks have been posted here. It's definitely powerful!